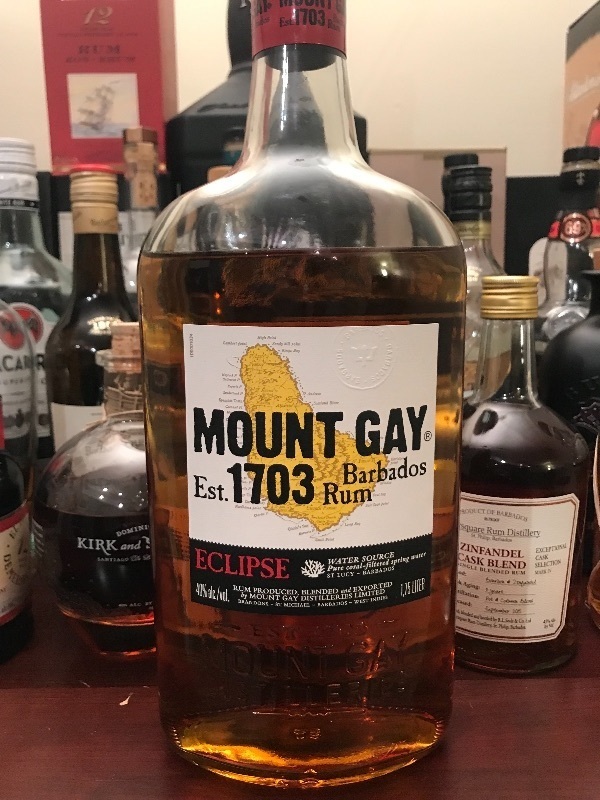 This rum is an under-achiever. It's only mediocre, with no remarkable qualities to speak of. Regardless of what it costs where you live, you can find something better for the same price. There is nothing offensive about it, unless you're offended by blandness.